At The Great Mississippi Tea Company, we are trying to revolutionize an industry that still to this day, by and large, relies upon substandard wages to be profitable. We, like many others, never really asked ourselves where our tea comes from or how it is grown. We at The Great Mississippi Tea Company are setting out on a course to develop a working model for commercial tea farming in the First World as a beacon for the world to implement mechanization and innovative thinking to produce and sell an ethically sustainable crop for the masses while not employing the traditional labor standards so widely used in the industry. Through mechanization, revolution, and implementation of new industry standards at The Great Mississippi Tea Company, our hopes are that others around the globe will also take a look at their operations and decide to change their operating standards to become ethically sustainable not only to planet Earth but to their fellow man. Not only do we want to be ethically sustainable through labor practices, but we also want to extend our love for our fellow man through embracing practices on the farm that will reduce unwanted chemicals in our tea. We strive to become a beacon for the world through a policy of sustainability by reducing or eliminating the use of pesticides. At the end of the day, this is what really matters. Our hope is to bring about a change in labor practices worldwide and to bring to you and your family a product that will contribute to a good life. We hope that we can add many happy years to your life through an ethically sustainable product and not something that will reduce the precious time that we have here on Earth with our family and friends. We are off to a great start garnering numerous award and accolades for the quality and taste of our teas. We have also moved into the global market being featured at both The Cultured Cup in Dallas and Fortnum & Mason’s Rare Tea line in London. 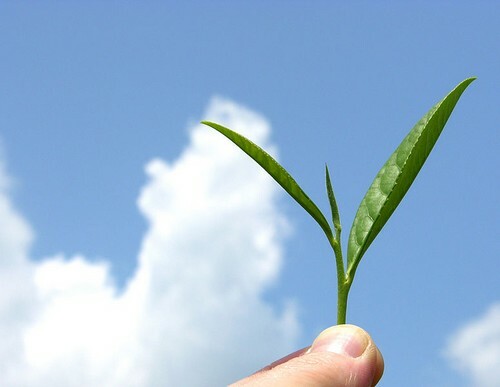 Thank you for your continued support in this (ad)venture into commercial tea farming in America. We look forward to having tea with you on the front porch here at The Great Mississippi Tea Company!